Smoothies are a great way to start your day – perfect for breakfast or a midday snack, they’re often loaded with antioxidants and other great vitamins and nutrients, and with the right ingredients they can taste great, too. 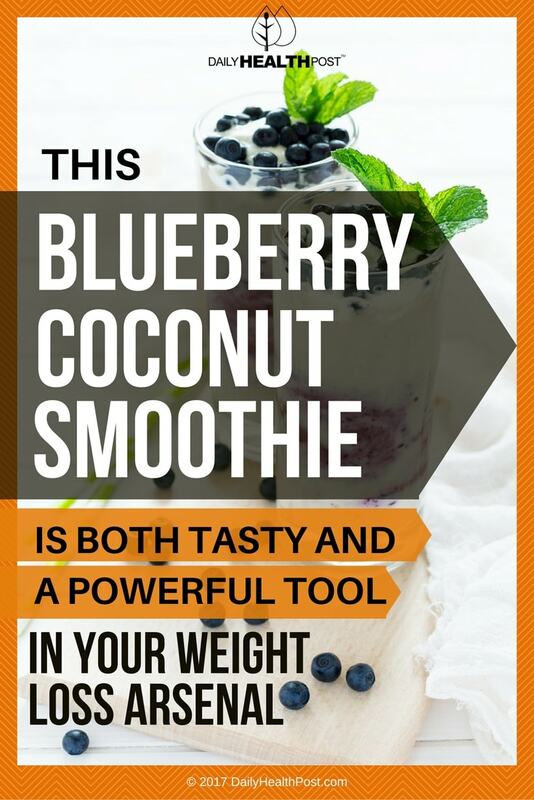 This smoothie is designed to be both a tasty treat and a powerful tool in your weight loss arsenal. No one food automatically burns fat since fat loss only happens when a combination of caloric expenditure, intake and metabolic response are at optimal levels. However, these four fruits have been shown to increase the body’s ability to respond to metabolic changes that can eventually lead to mobilization of fats and weight loss. Place all the ingredients except for the mint leaves in a blender and blend on high speed until the mixture is smooth. Serve with mint leaves as garnish. 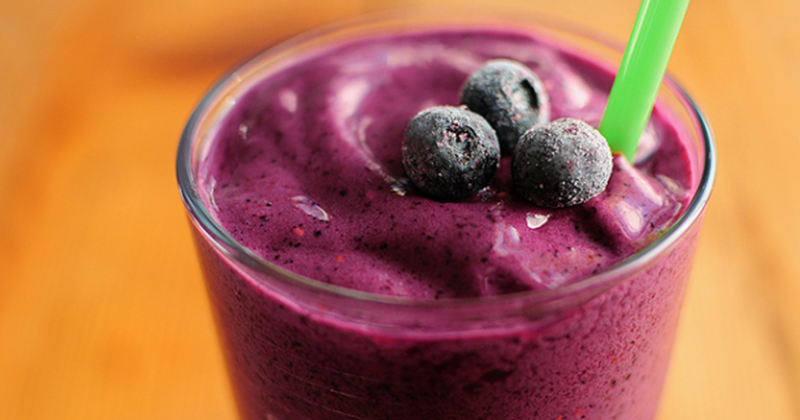 Eat the mint after the smoothie. It stops food cravings and improves the slow of bile through the stomach. Blueberries are very low in fat and loaded with fibre to help fill you up and keep you fuller for longer, making them a perfect snack for when you’re trying to lose weight. They’re also a prime source of manganese, which plays a role in converting carbohydrates into energy. A popular food featured in many weight-loss diets, grapefruit helps boost your metabolism – even when your body is resting. According to this study, eating half a grapefruit before meals can cause weight loss even with no other dietary or exercise changes. While dairy milk is high in fat content and difficult for many to digest, coconut milk is easier on the digestive system, and has a better nutritional profile than dairy milk. Lime has been shown to lower cholesterol when introduced into the diets of adult men, making lime juice an important part of this cholesterol-busing smoothie.